Sam’s Sensory Adventure Has a Happy Ending! 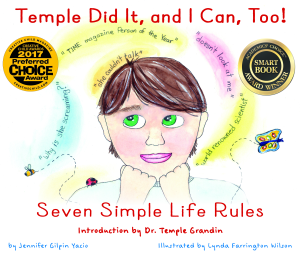 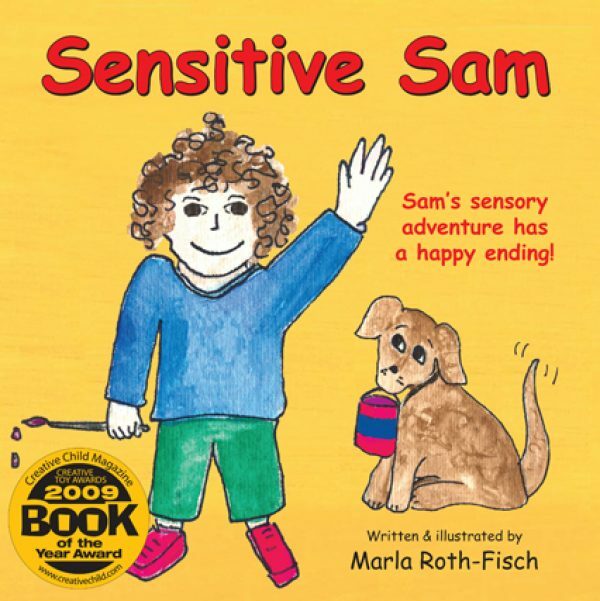 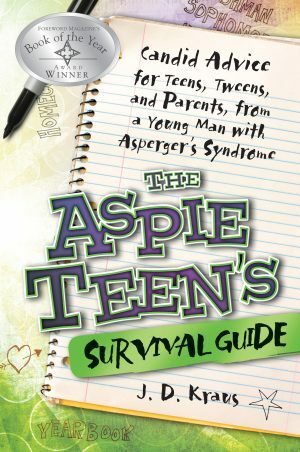 Appropriate for children, families, and professionals, this wonderful book brings to life the story of Sam, whose over-sensitivity creates chaos and frustration in his life. 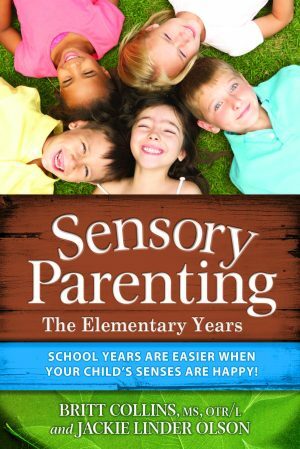 Sam’s various sensory sensitivities adversely affect Sam’s experiences, both at home and in the classroom. 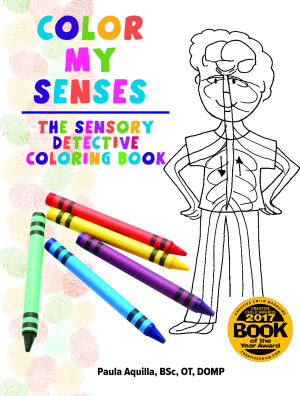 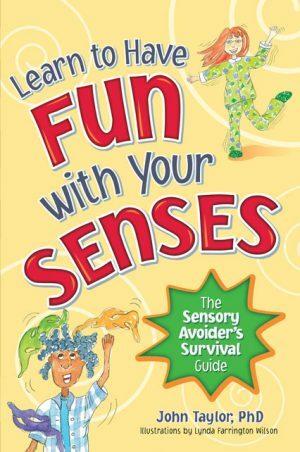 He walks readers through his typical day of sensory blunders (which many kids and families may find all too familiar! 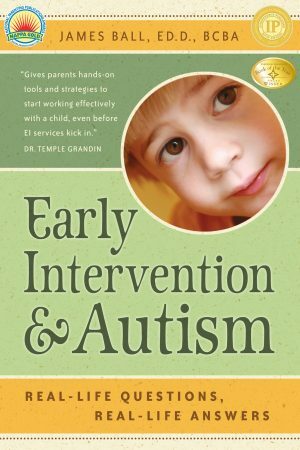 ).Finally, at the suggestion of Sam’s teacher, his parents take Sam to see an occupational therapist. 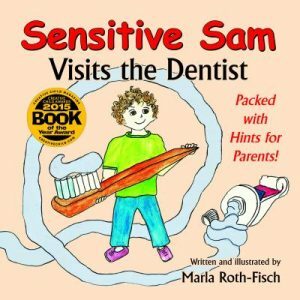 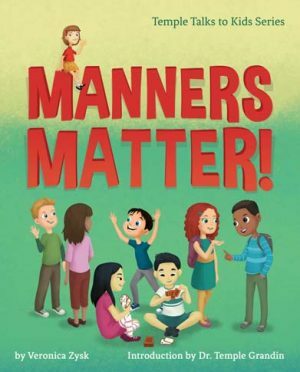 Sam describes the process in a non-threatening, child’s perspective that is sure to sooth young readers who may be facing the same challenges.